2014 was an incredibly successful year for the global cruise industry which recorded total revenue of US$37.1 billion. Member line’s launched several state-of-the-art new ships, introduced a myriad of at-sea firsts and welcomed aboard 21.7 million passengers. In 2015 experts are predicting that the state of the global cruise market will continue to flourish, with CLIA releasing some interesting forecasts on the year to come. One of the most promising outlooks is the prediction that in 2015 a huge 23 million passengers will hit the high seas. This represents a 4% increase on last year’s figures. The data comes from CLIA’s annual State of the Cruise Industry Report which explores both past and current states of the cruise market and makes educated guesses on what’s on the horizon. All aboard for 22 maiden voyages! Passengers are set to be spoilt for choice this year as CLIA member lines launch 22 brand new river, ocean and specialty vessels. This will bring CLIA’s global fleet up to 421 ships and 482,000 beds. It will also see an array of exciting gnew ports added to itineraries across the globe. The new fleet members are the result of over US$4 billion in investment and will be equipped with state-of-the-art facilities. Adam Goldstein, CLIA chairman and chief operating officer of Royal Caribbean Cruises maintains that new ports and global investment from CLIA has made 2015 “an exciting time for the cruise industry and cruise passengers.” “This year will prove to be another step forward for the entire industry as our members continue to strive to make cruising the best overall vacation experience,” he adds. 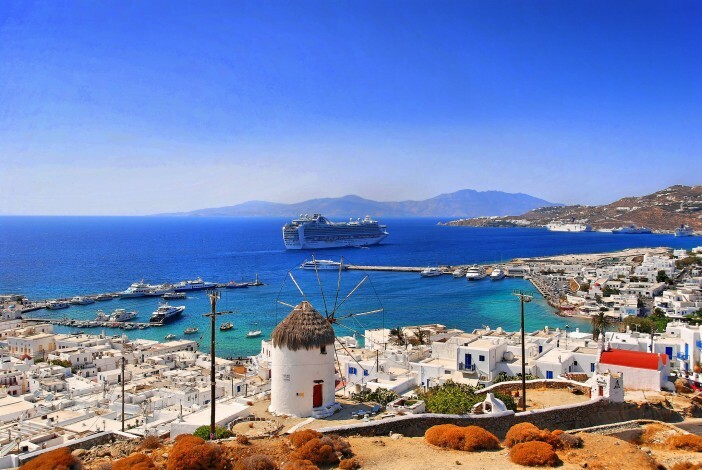 According to the CLIA 2015’s cruise market will be underpinned by six key trends. These include a focus on once in a lifetime experiences, augmented at-sea connectivity, group travel, themed cruises, celebration inspired voyages and ‘foodcations.’ Watch this space! Images sourced via Flickr Creative Commons. Credit: Raging Wire.